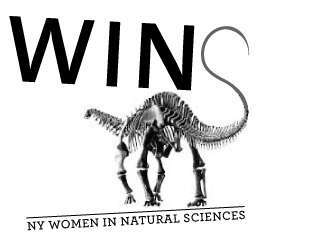 An evening of music, food, dancing and more with all proceeds benefiting the Women in Natural Sciences chapter of the Association for Women in Science, which is based at the American Museum of Natural History. A delicious selection of hot and cold hors d'oeuvres is included in the ticket price and a fully stocked cash bar will be available. Dress code is creative cocktail, but dancing shoes are a must!